Present this coupon to your hair stylist! Boast your vibrant and eclectic personality with your new hair color! Ammonia-free hair color has gained popularity over the past few years and we too use only 100% Ammonia-free hair colors. 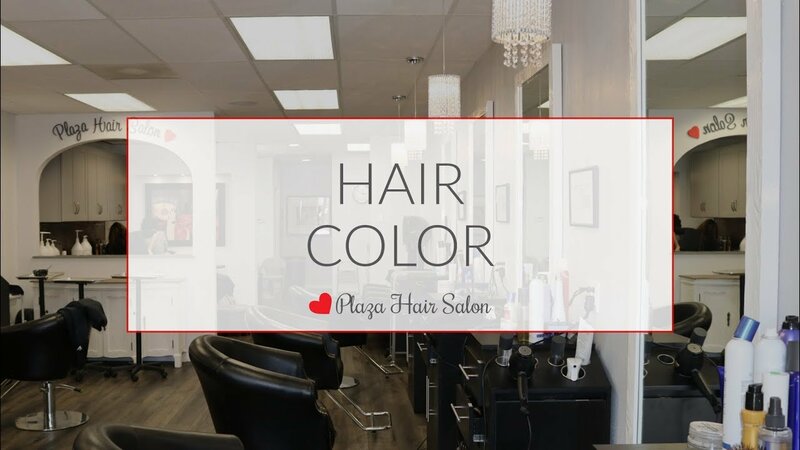 Rancho Bernardo's Plaza Hair Salon rates high on the stylist appreciation scale and promises major coverage while maintaining the highest level of integrity of your hair. Achieve a vibrant, rich hair color, while the cuticle remains nourished and protected! Unlike other ammonia-free or “organic” colors, our hair color provides long-lasting results and covers gray hair 100% every time without the need for drying, harsh developers.